Which Villain Will Tony Todd Voice on ‘The Flash’? 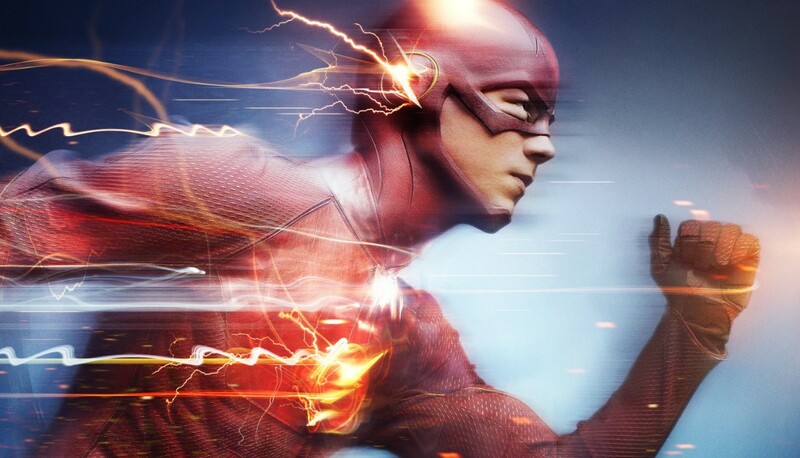 The first season of the CW’s superhero action-drama The Flash was an incredible one. The show had a hero who (gasp!) actually embraced his powers and had fun with them for the most part. The last episode was one of the most emotional hours of TV I’ve ever watched and gave promises of things to come for the next season – *cough* Earth 2 *cough*. Since the second season started filming we’ve had numerous hints at which new characters to expect. Names like Jay Garrick, Wally West, Atom Smasher and many more have been mentioned as having spots in the upcoming chronicles of the Scarlet Speedster. But one name that was just announced has me smiling. Tony Todd, veteran horror film actor, has been cast as the voice of Zoom in the upcoming season of The Flash, according to Variety. In the comics, Zoom is a nickname for Professor Zoom, a.k.a. The Reverse Flash, a.k.a. Eoabard Thawne. On the TV show The Reverse Flash (Eoabard Thawne / Harrison Wells) was never given the nickname Professor Zoom or Zoom, so this could be a completely different iteration of the character. The original Professor Zoom was an Earth 2 villain of Golden Age Flash Jay Garrick, so that could be the villain we’re getting this season. Last year, with the Reverse-Flash, we just modulated Tom Cavanagh’s voice, and this year we wanted to do something a little bit different. Part of the mystery of the season is who or what is underneath the Zoom outfit, and so we wanted to do something like James Earl Jones as Darth Vader — this iconic voice coming out of this mask. Last year, we thought of the Reverse-Flash as a speed warrior; this year, Zoom is like a speeddemon, and no one does demon-voice better than Tony Todd. So Zoom is akin to Darth Vader in the universe of The Flash? I could definitely get behind this. Even with The Rogues, led by Captain Cold, still running around, The Flash’s biggest bad will always be Zoom / The Reverse Flash. Tony Todd as the voice of the Flash’s greatest villain just gives the character the gravitas it needs to go over the top. The second season is set to premiere Tuesday October 6. This entry was posted in Breaking News, TV and tagged CW, The Flash, Tony Todd. Bookmark the permalink. Richard Pryor Biopic Officially On With a Tremendous Cast! Will There be an ‘Iron Giant 2’?